Minimum quantity for "Original Sandalwood Nandita Incense 12 PK" is 1. 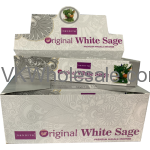 Minimum quantity for "Original White Sage Nandita Incense 12 PK" is 1. Minimum quantity for "Palo Santo Hem Incense - 20 STICK PACKS (6 pks /Box)" is 3. 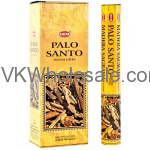 Minimum quantity for "Palo Santo Nandita Incense 12 PK" is 1. 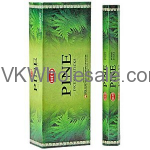 Minimum quantity for "Pine Hem Incense - 20 STICK PACKS (6 pks /Box)" is 3. 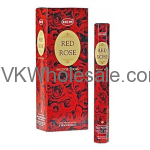 Minimum quantity for "Red Rose Hem Incense - 20 STICK PACKS (6 pks /Box)" is 3. 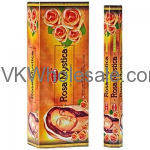 Minimum quantity for "Rosa Mystica Hem Incense - 20 STICK PACKS (6 pks /Box)" is 3. 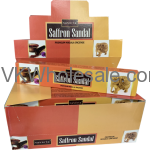 Minimum quantity for "Saffron Sandal Nandita Incense 12 PK" is 1. Minimum quantity for "Sandal Cinnamon Hem Incense - 20 STICK PACKS (6 pks /Box)" is 3. Minimum quantity for "Sandal Hem Incense - 20 STICK PACKS (6 pks /Box)" is 3. Minimum quantity for "Sandal Rose Hem Incense - 20 STICK PACKS (6 pks /Box)" is 3. Minimum quantity for "Santa Muerte Hem Incense 6 CT" is 3.